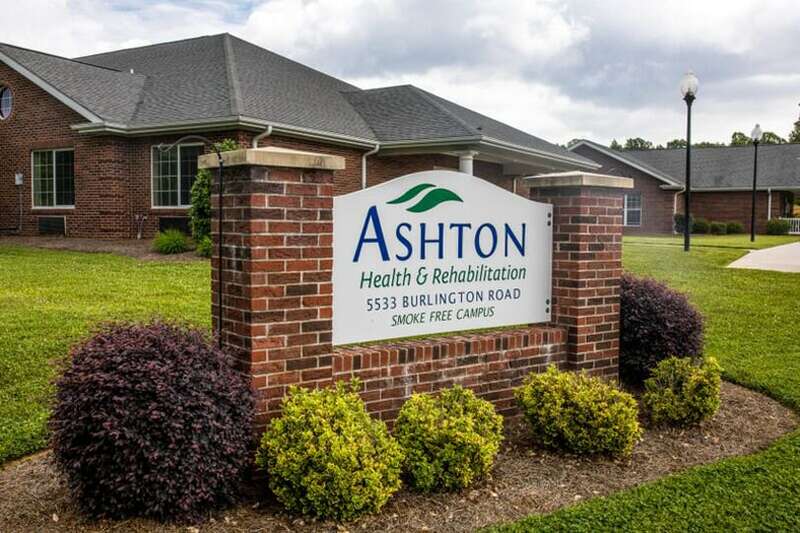 At Ashton Health and Rehabilitation, we are committed to our resident’s recovery. 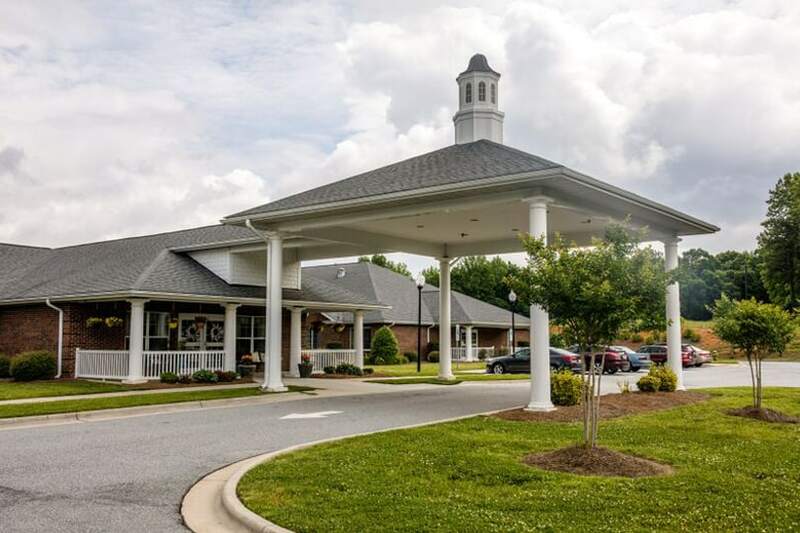 We know that the quality of our rehabilitation services in McLeansville, NC plays a large role in this. 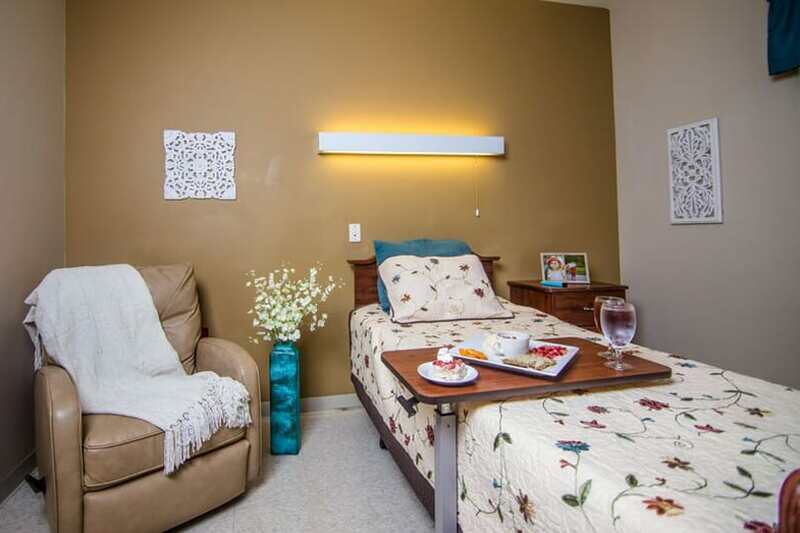 As a result, we offer customized care plans, as well as an interdisciplinary approach to rehabilitative care. 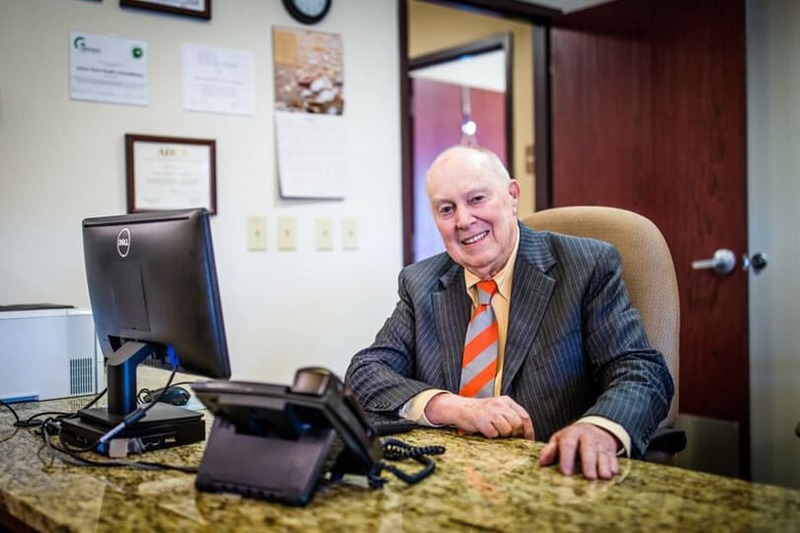 That means a physical therapist, nutritionist and other experts will provide their expertise in your recovery process. 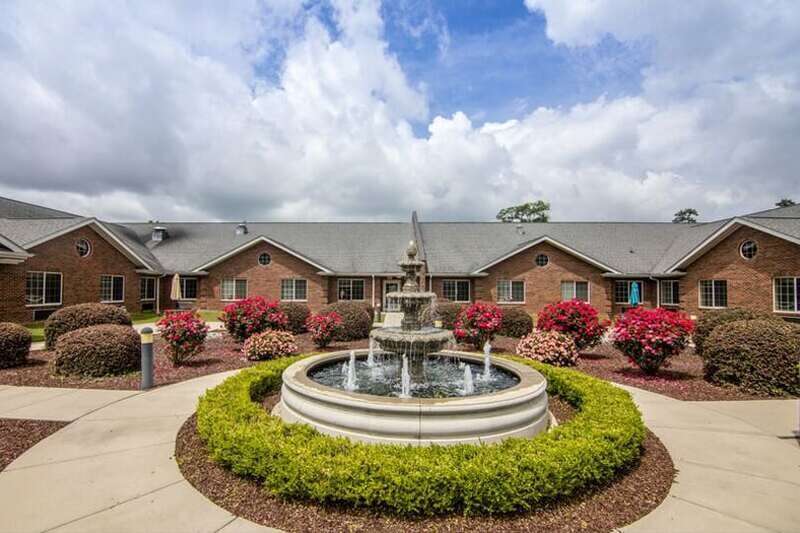 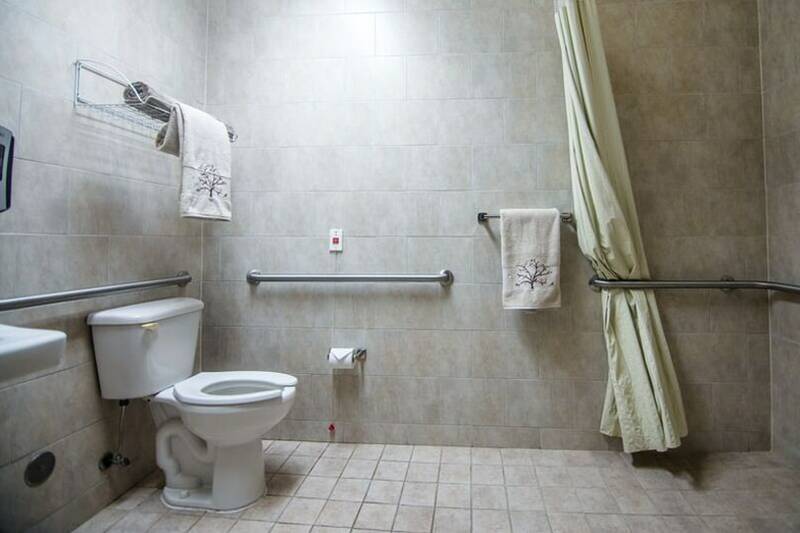 If you are looking for a comfortable place to recover from your surgery or want to learn how to best handle a medical condition, come stay with us for rehabilitative care in McLeansville. 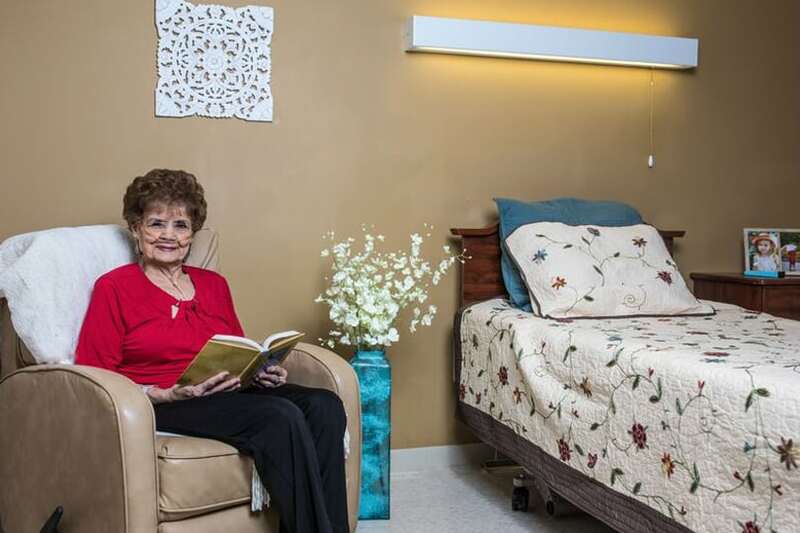 Learn more about our skilled nursing by contacting us today.